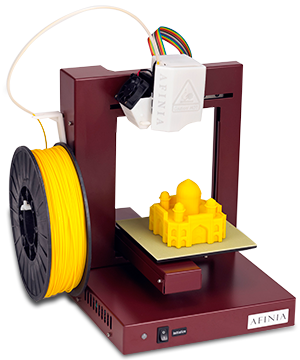 Our in-house 3D printer allows you to see and feel 3D files. With additive printing you can watch your product come to life. 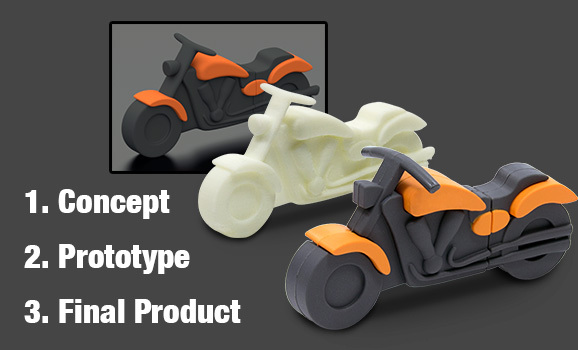 Rapid prototype your next part or get a tactile feel on your next custom promotional USB, product or part.